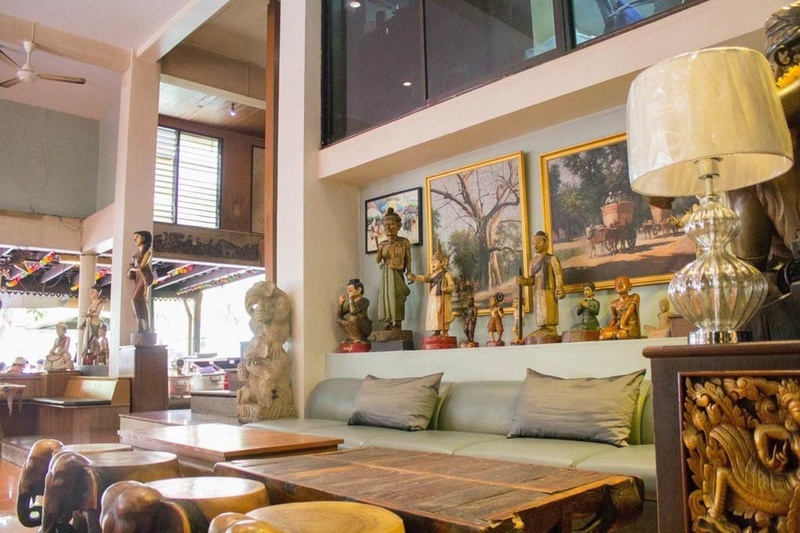 Offers ambiance , character and a relaxed atmosphere near the world famous Khaosan Road The most delightful Guest House, newly appointed rooms fashioned in a unique Asian style. 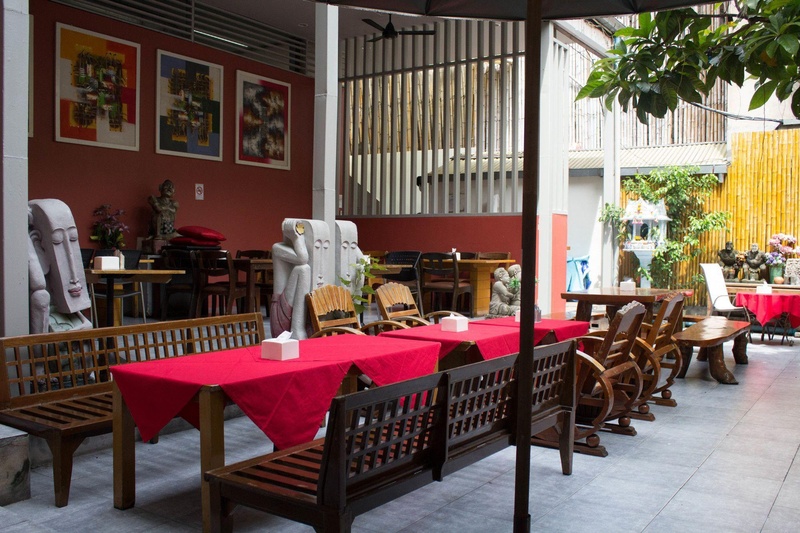 Enjoy a great atmosphere, buzzing with worldly travelers looking for excitement and adventure. 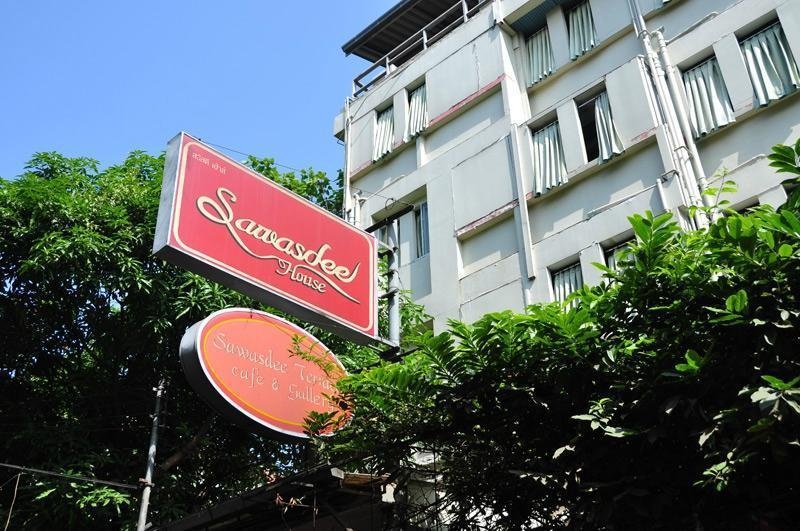 Sawasdee House - Bangkok, restaurant is world famous among st travels, where new friendships are forged over drinks, billiards and great music. 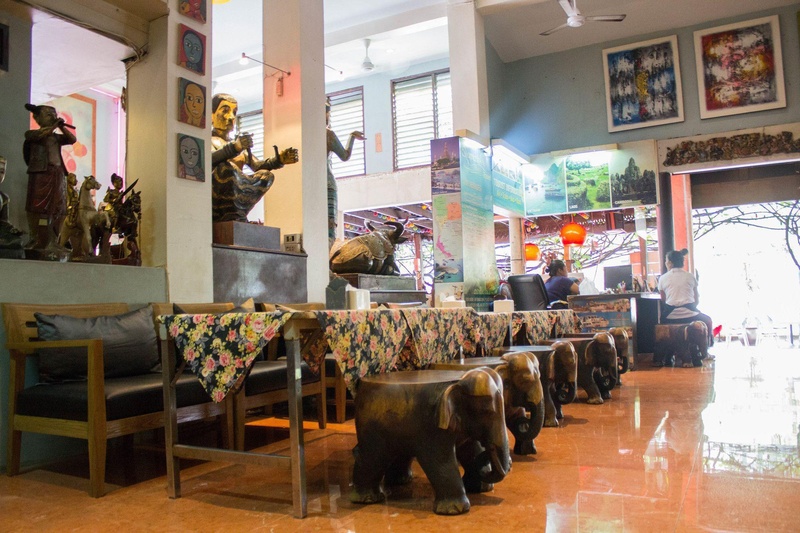 Come inside a labyrinth, rich with art from the farthest corners of the planet and learn the secrets of Thailand from veteran travelers returning or about to launch on a new Asian experience. Nearby mosque. Quiet nightlife. Close to night market. 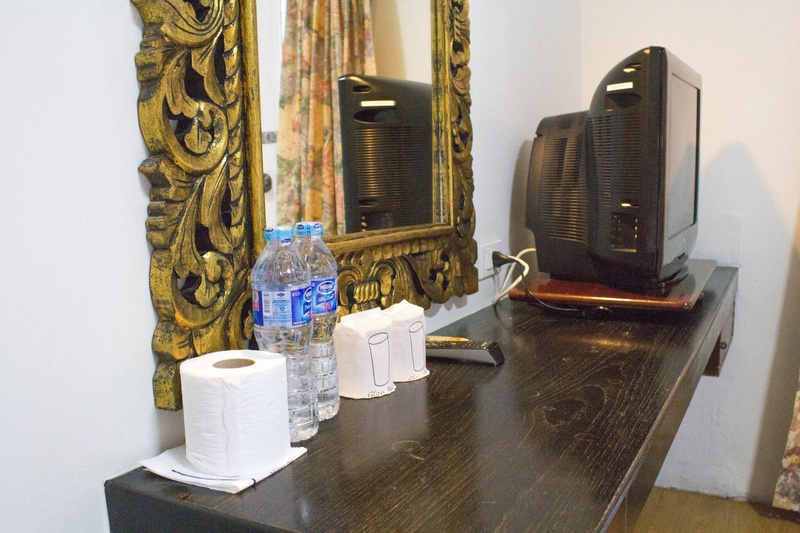 Fair budget hotel. Great pool. Great location. Pool around the corner. Nice pool. Friendly waiting staff. Hotel cleaners work hard. Staff not very helpful. Internet did not work. Slow internet connection. Slow Wi-Fi. There was no breakfast. No breakfast. Breakfast good. Not the cleanest pillow cases. Little to no storage space. PAPER thin walls. Not the cleanest pillow cases. PAPER thin walls. Toilet clogged. Building is old. No decor. No printing facilities.